Do you suspect asbestos? Asbestos sampling & testing is necessary to determine whether a building will need asbestos remediation. 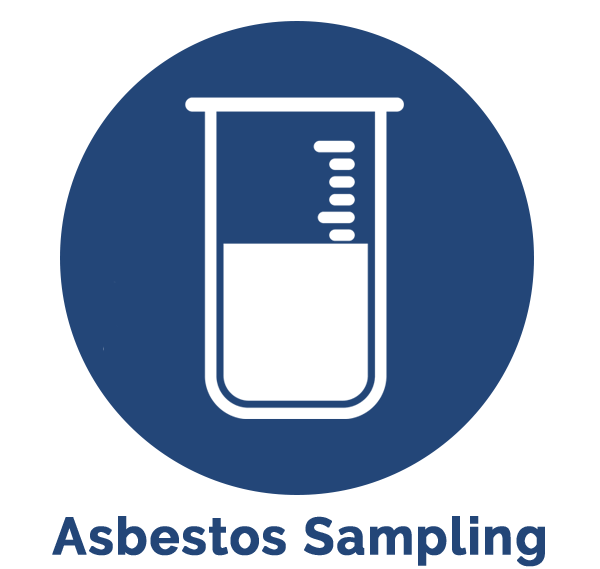 Asbestos sampling should be conducted prior to demolition or renovation. At Banner Environmental Services, our trained, professional team of technicians are insured and licensed in Massachusetts and Rhode Island, providing responsive environmental services for asbestos testing, sampling, surveying, abatement, and remediation. 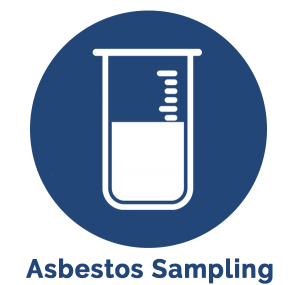 From vinyl floor tiles, to plumbing, wall and attic insulation, and even certain exterior sidings and shingles…more than 500 products contain asbestos, and it’s safe to assume that any structure built prior to 1980 will require asbestos abatement. If there are any doubts or questions, our technicians can safely obtain a sample and send it to a certified lab for testing, for results in as little as two days. Call us at 866-934-2374 or schedule your free estimate today for asbestos sampling & testing.